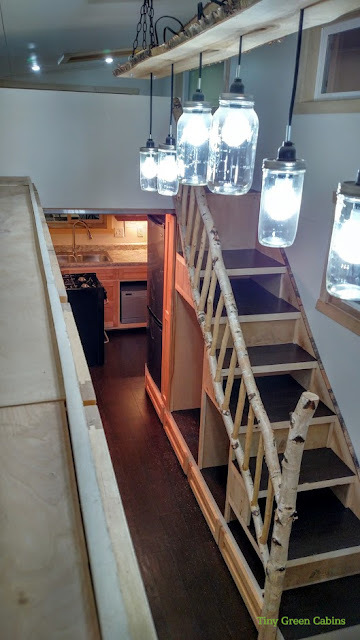 A tiny house you might recognize from TV! 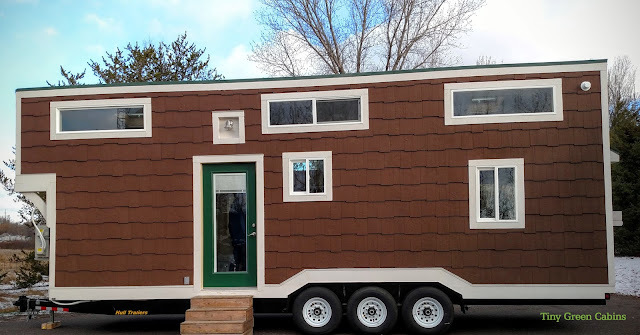 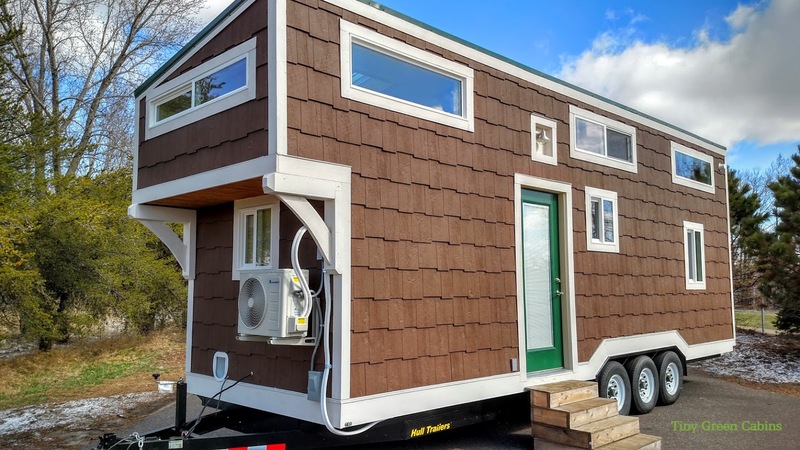 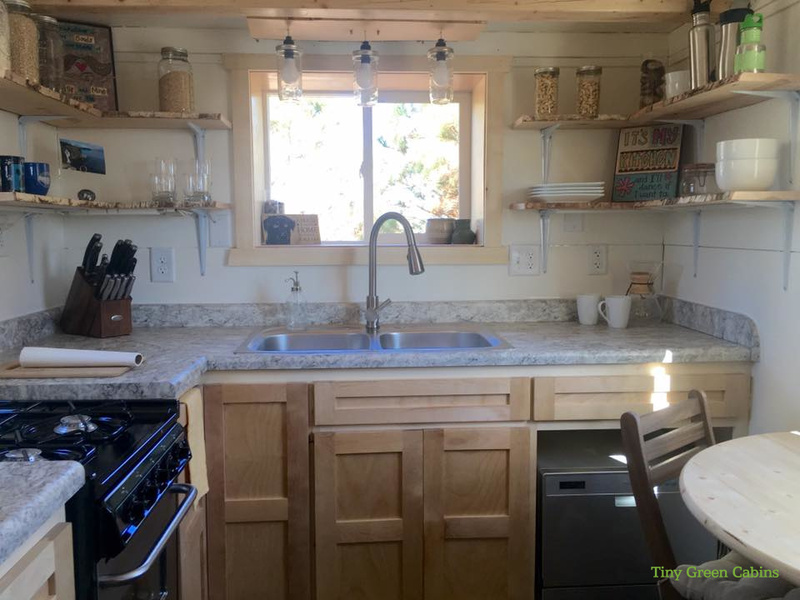 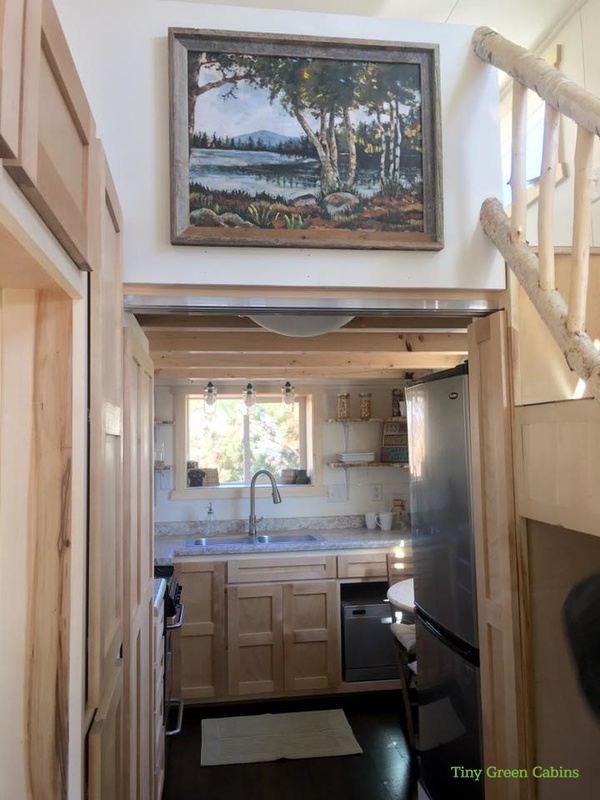 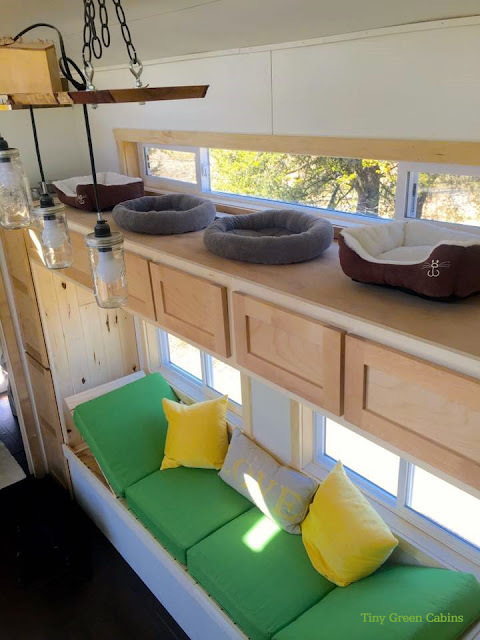 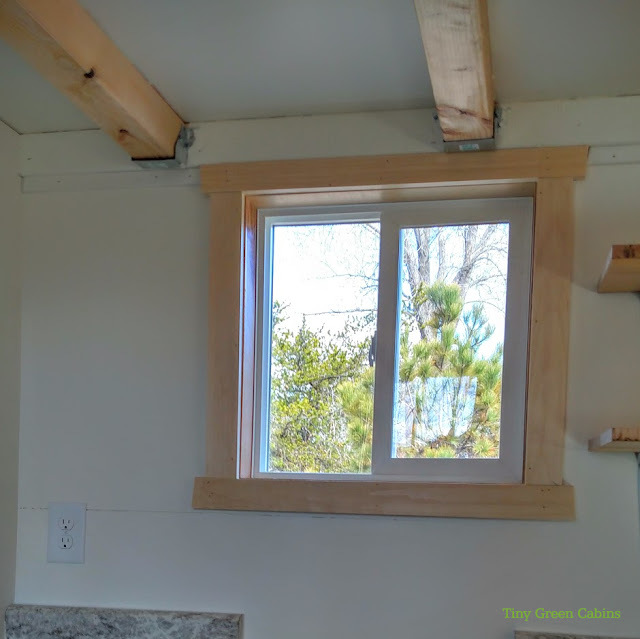 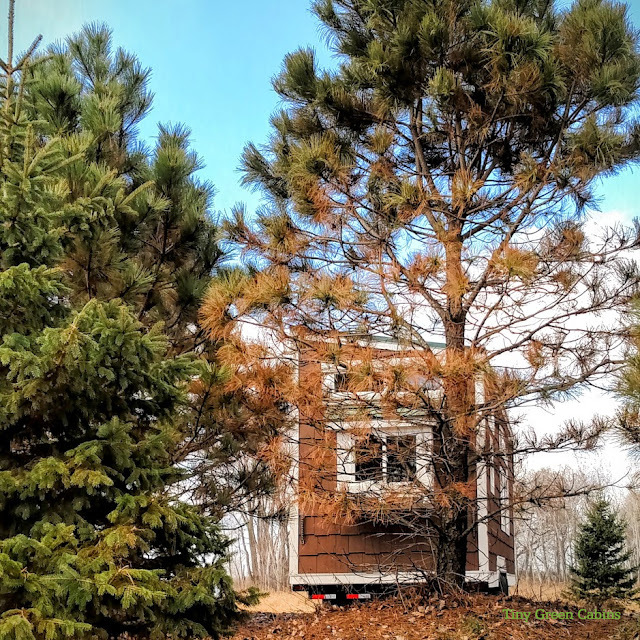 Named the "Birch", the tiny house was featured on season 2 of Tiny House, Big Living. 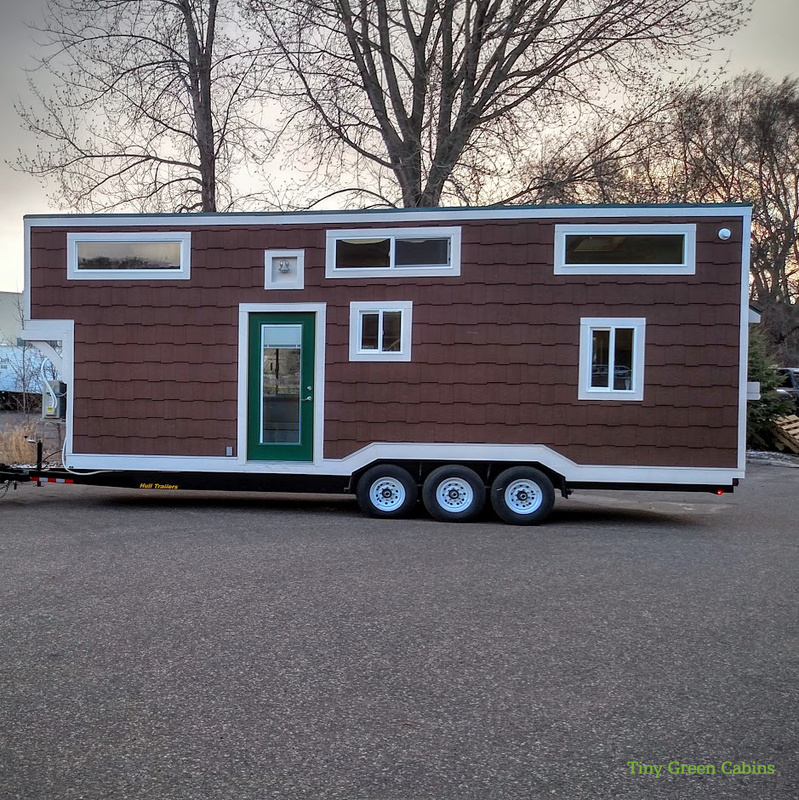 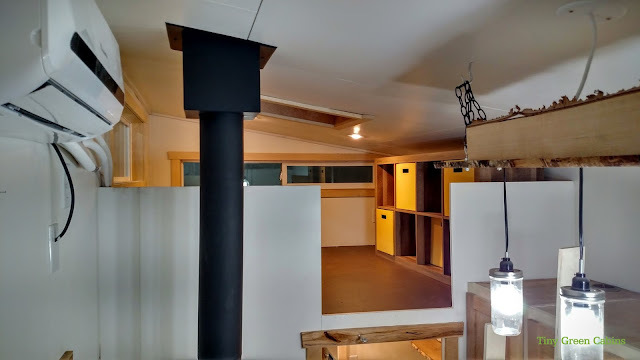 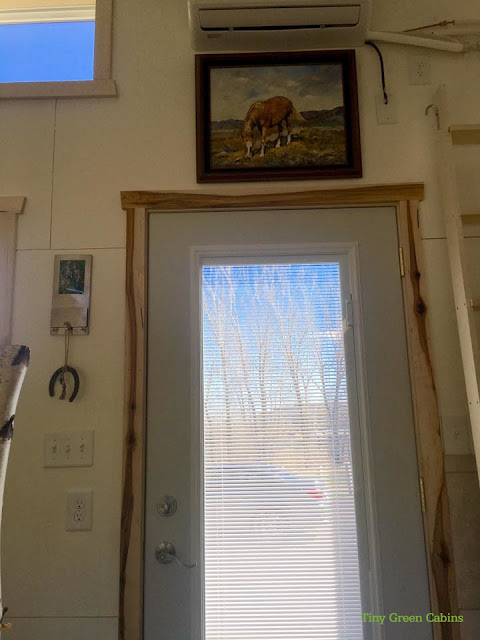 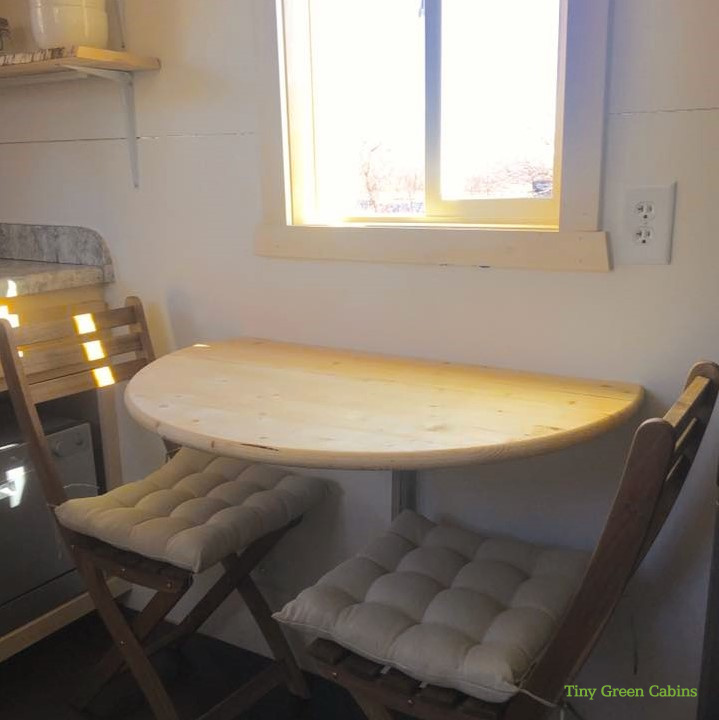 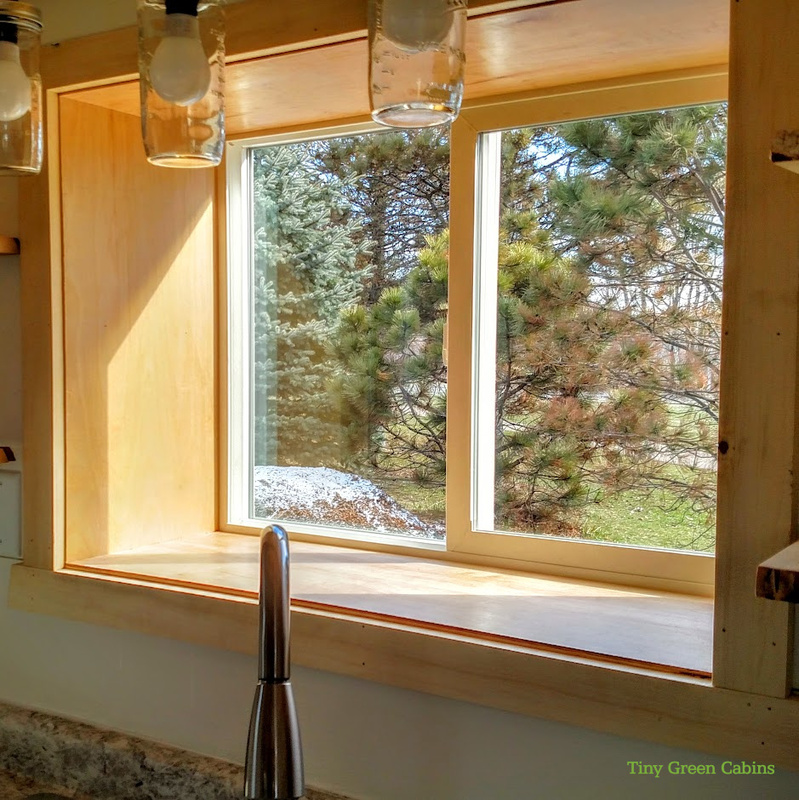 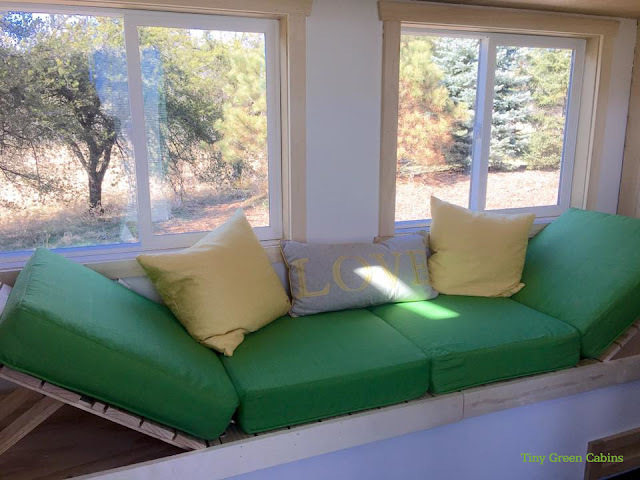 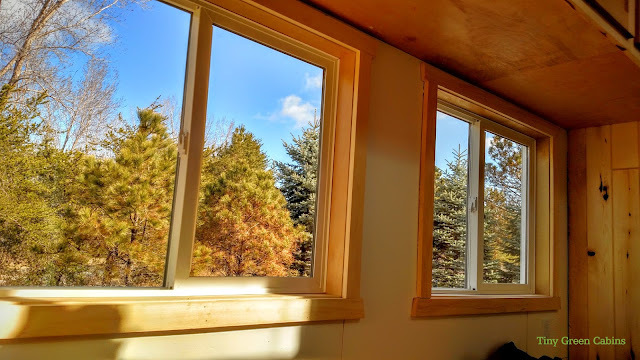 Built by Tiny Green Cabins of Minnesota, the home is available for custom order. Its interior features two lofts, a kitchen, a small table for dining and/or use as a workspace, and a bathroom. 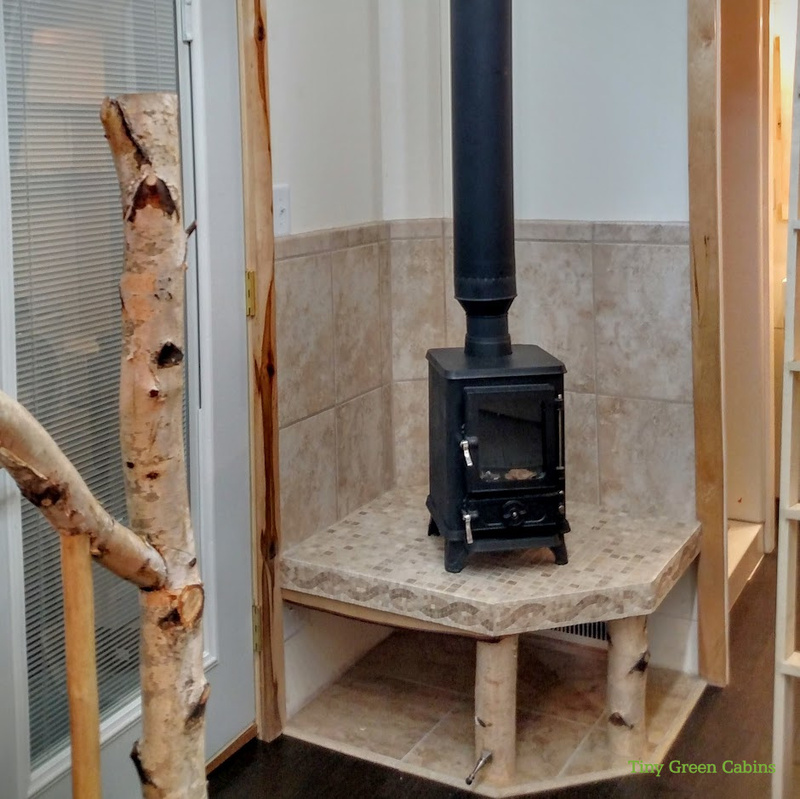 You can also opt for several options/customizations including a composting toiler, hardwood floors and/or a propane heater. 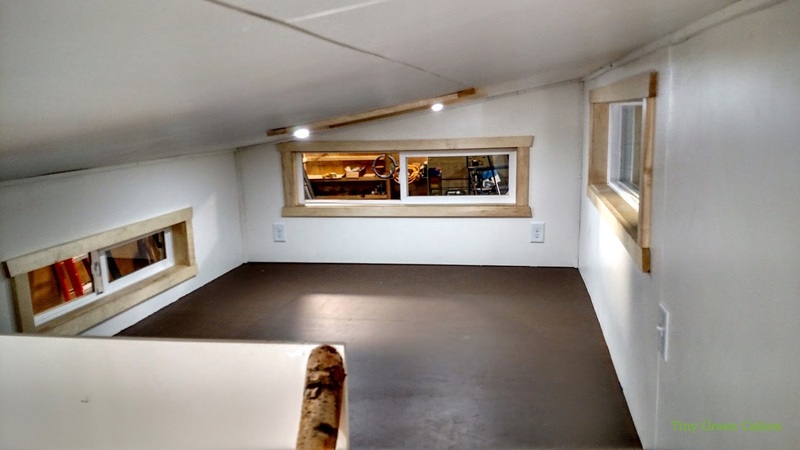 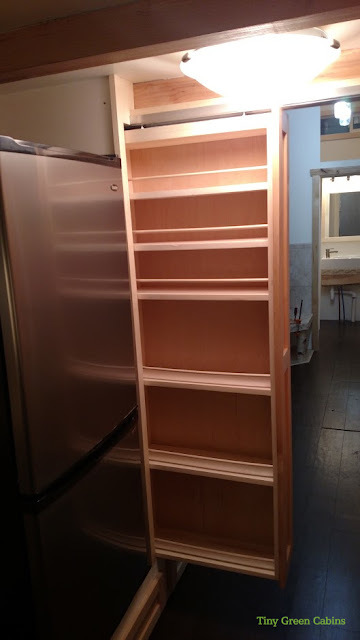 Measurements: 8' x 28' x 13'5"